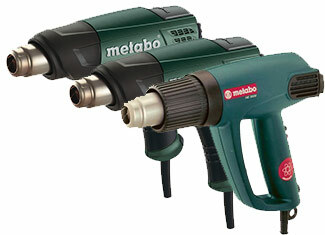 Here, craftsmen can get their hands onto premium Metabo tool repair parts including but not limited to air stapler parts, cordless impact wrench and driver parts, grinder parts, heat gun parts, polisher parts, planer parts, rotary hammer parts and trimmer parts. 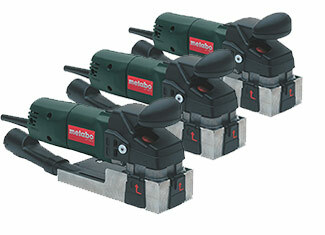 A broken or damaged part can become an annoying quirk or it can make your Metabo tool entirely dysfunctional. 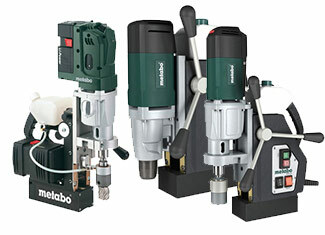 At that stage, Repairtoolparts helps you out with an entire range of genuine Metabo tool parts that are specially manufactured to replace the damaged ones. 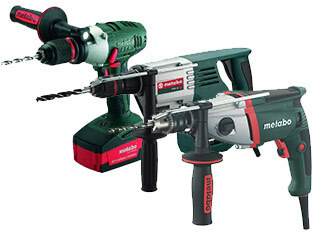 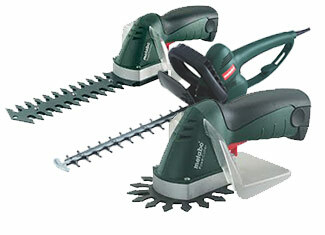 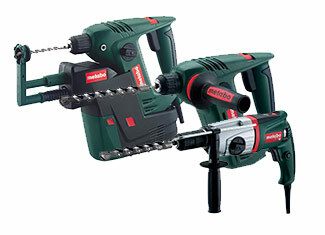 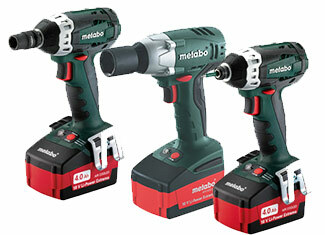 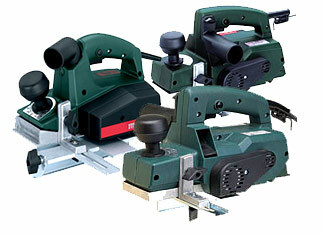 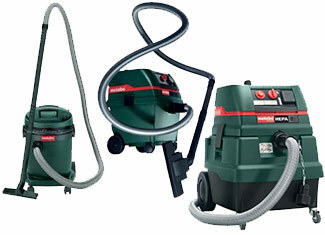 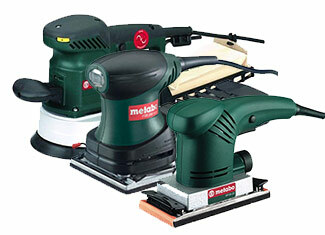 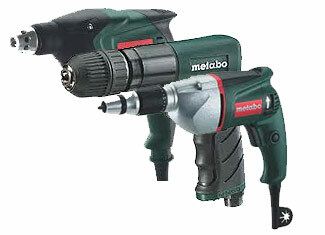 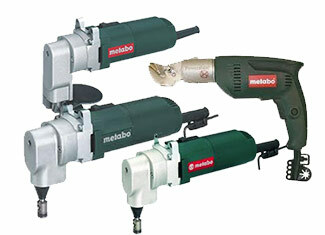 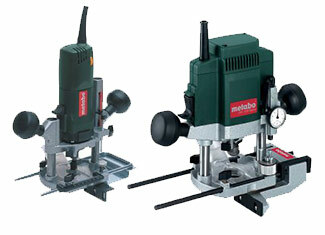 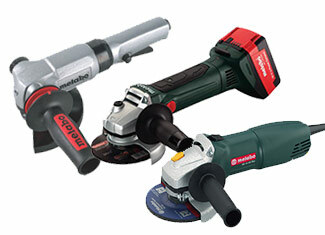 At Repairtoolparts, we have made it very convenient for our customers to find the desired Metabo part. 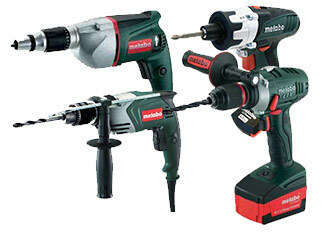 You just need to insert the tool model number or tool part number in our “Repair Parts Finder” and you are done. 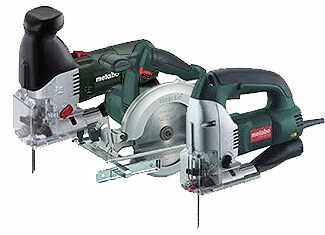 But, if you are having difficulty, you can contact us via “Ask an Expert” page for technical advice or you can give us a call at our toll free number 888 982 6540 for further assistance. 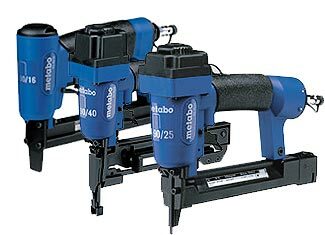 Repairtoolparts is devoted to provide you with best in class pricing, quality and customer care along with competent and expert technical advice.